DETROIT -- Ford Motor Co. said it is "back on track" in improving the quality of its vehicles and that performance in North America will be mixed for the year. The automaker is fixing defects in its MyFordTouch and Sync technology and improving the software, Mark Fields, president of the Americas, told reporters Tuesday in Michigan. Sync will debut in Europe next year. The company said while reporting first-quarter results in April that quality performance for the year would be "mixed" after falling short of a goal to improve during the period. Ford's redesigned Explorer SUV ranked 17th out of 19 models in its class when recently reviewed by Consumer Reports, which called the touchscreen controls "complicated and distracting." J.D. Power & Associates said it had received reports of the screens blanking out. "We're largely back on track on some of these early issues," Fields said. Ford CEO Alan Mulally has worked to improve the automaker's quality, and J.D. 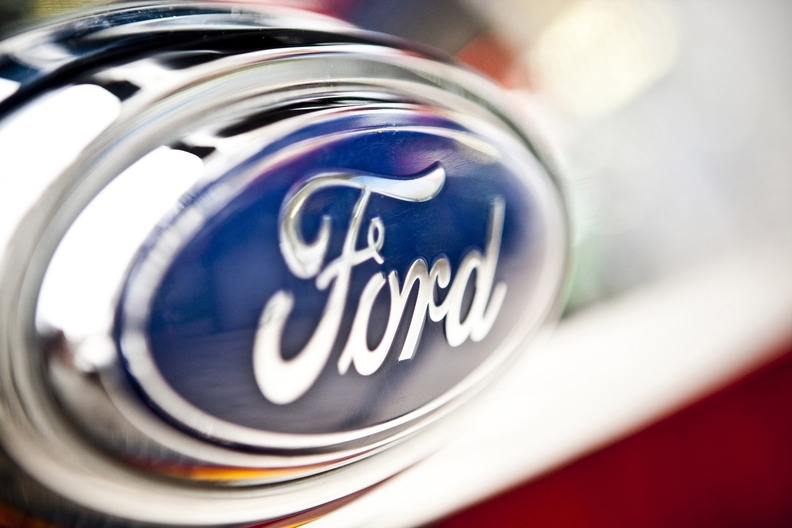 Power ranked Ford the mainstream brand with the fewest defects last year. The gains helped Ford report $9.28 billion in profit the past two years after $30.1 billion in losses from 2006 to 2008. "If you go back five years, their quality ratings were extremely poor," said Dennis Virag, president of The Automotive Consulting Group Inc. "Under Mulally, he's done a terrific job of turning the company around." Ford has reworked software on MyFordTouch to prevent random rebooting that had afflicted the system, said Sue Cischke, vice president of environmental and safety engineering at the automaker. The touch controls also have been recalibrated to respond more quickly to a driver's touch, she said. Ford is encouraging dealers to spend as much as 40 minutes training drivers to use the system. "If you're trying to figure it out as you're driving, obviously that's not a good thing to do," Cischke said. Ford isn't considering locking out functions while the vehicle is moving and instead is encouraging drivers to use voice controls, Cischke said. Communication may hinder Ford's quality ratings as much as its products because consumers may find MyFordTouch to be more complicated than they expected, said Jim Hall, an analyst at 2953 Analytics Inc. in Birmingham, Michigan. "If you have to train customers to use your product, you have a problem already from a customer-perception standpoint," he said. J.D. Power will release results of its latest initial quality survey covering 2011 models on Thursday.